Is your air conditioning unit leaking? Air conditioning units are highly susceptible to water leaks and water damage. But, with proper care and maintenance, you can lower the likelihood of water damage in your air conditioner. It’s important to have your air conditioner inspected every year. Pick a reliable and competent technician to check your air conditioner. The technician should check every component of the air conditioner carefully, especially its coils, electric terminals and drains. If any repairs are needed, get your air conditioner serviced immediately. The drain line is designed to collect and release condensed water produced by the air conditioner. Check your air conditioner’s drain line to see if it is blocked. In majority of cases, algae, dirt, or mold or mildew blocks the drain line. This causes the water to overflow. You can use a wet-dry vacuum to clear the drainpipe. Similarly, pour some warm water and bleach into the pipe every few months. This will prevent it from clogging. Change the machine’s conditioning filter every month. 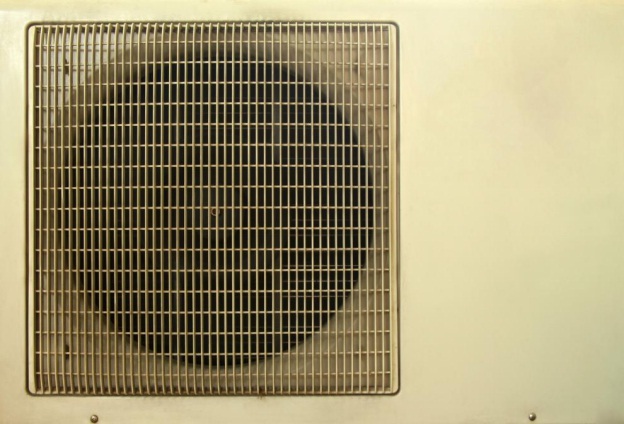 Dirty filters can prevent air from entering the air conditioner’s coils. This can result in water leakage and your air conditioner will not work properly. The drain pan collects water that has overflowed because of a blocked drain line. It’s made of plastic or metal. Thus, the drain pan can rust or corrode overtime. This can result in water damage. The most effective way to prevent drain pan water leaks is by inspecting it regularly. You may consider getting a new drain pain. Algae can grow within the air conditioner and cause water issues. You can invest in an effective treatment plan to minimize algae growth. If need professional help for water damage caused by your air conditioner, contact us now. Water Damage Orange County specializes in water damage restoration and removal services. We offer high quality water damage services to commercial and residential clients in LA and Orange County, CA. Our service is prompt, comprehensive and comes at great pricing. Our team is available to help you 24/7 and will respond to your crisis in 30 minutes or less. We also accept an array of insurance plans, including Allied Insurance, Farmers Insurance, Liberty Mutual Insurance, Allstate, Mercury Insurance Group, Fireman’s Fund, Safeco Insurance and more.